Abiola Bawuah, MD/CEO, UBA Ghana, officially launched the second edition of the UBA Foundation organized National Essay Competition in Ghana on Friday, September 18, 2015. 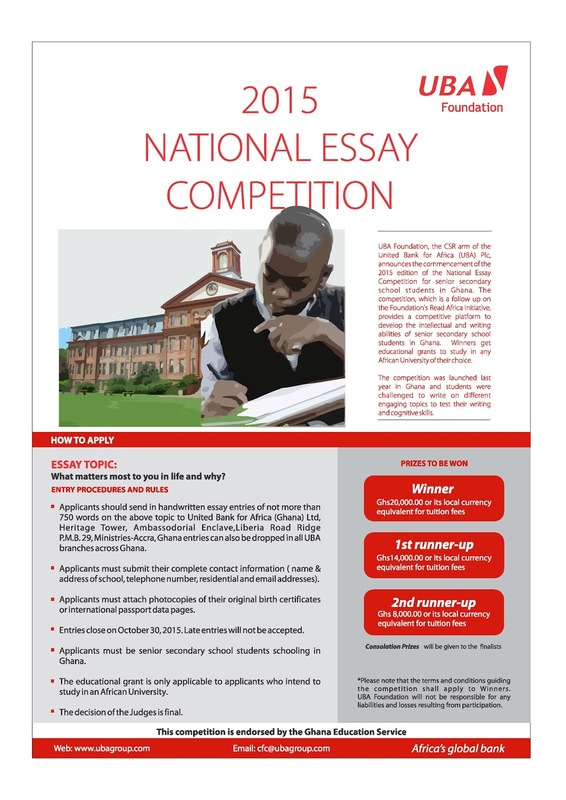 Ijeoma Aso, MD/CEO, UBA Foundation said the purpose of the competition is to reward diligence, excellence and hard work among senior secondary school students as well as to assist students with educational grants to help with their tuition in any African university of their choice. The Deputy Minister of Education, Mr. Okudjeto Ablakwa was also present at the event and he commended UBA for the laudable initiative. The winner from last year’s competition (represented by her father) and the 2nd runner up were presented with cheques of the promised educational grants. Both winners have gained admission to study in African universities of their choice. 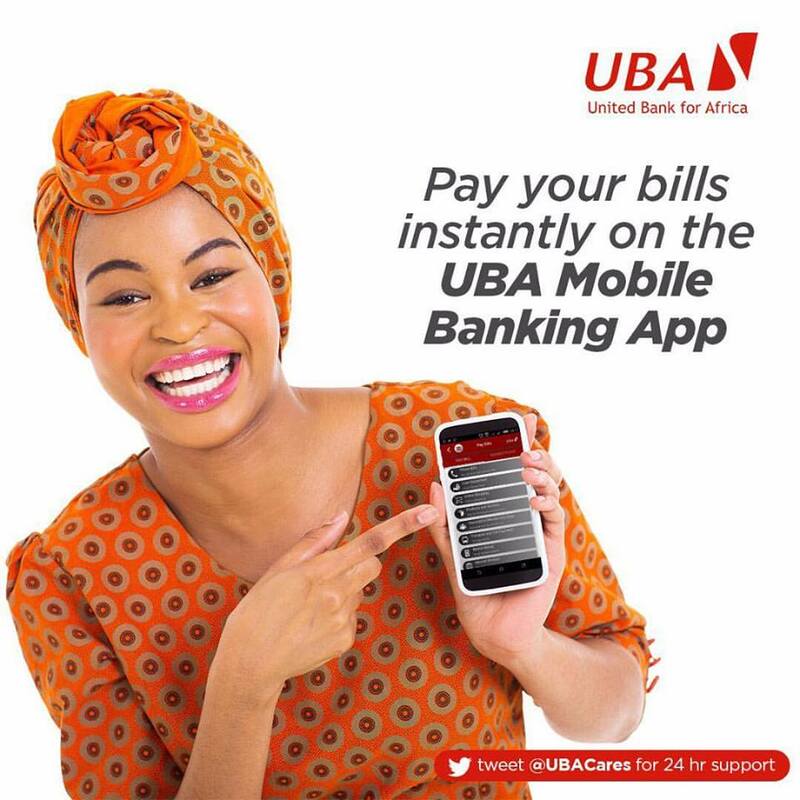 UBA Foundation is the corporate social responsibility arm of pan-African financial services group, United Bank for Africa (UBA) Plc, a highly diversified financial services group and leading provider of innovative e-banking solutions across Africa. UBA is one of the largest financial institutions in Africa, with offices in New York, London and Paris. The UBA Group has strong retail penetration across the African continent with more than 8 million customers. These customers enjoy a bouquet of products and services tailored to meet their different financial needs backed by cutting edge technology that offers secure and convenient real-time online banking services.